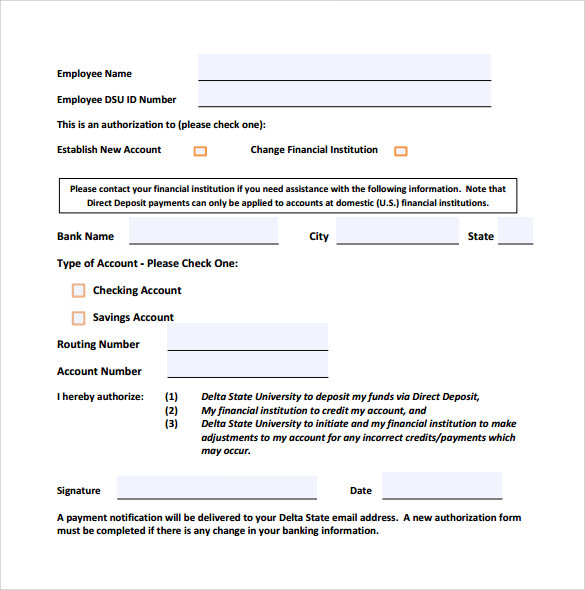 Quite analogous to direct debit forms, direct deposit forms allows customers to process certain routine credit transactions directly to their bank accounts without any intervention on their behalf. 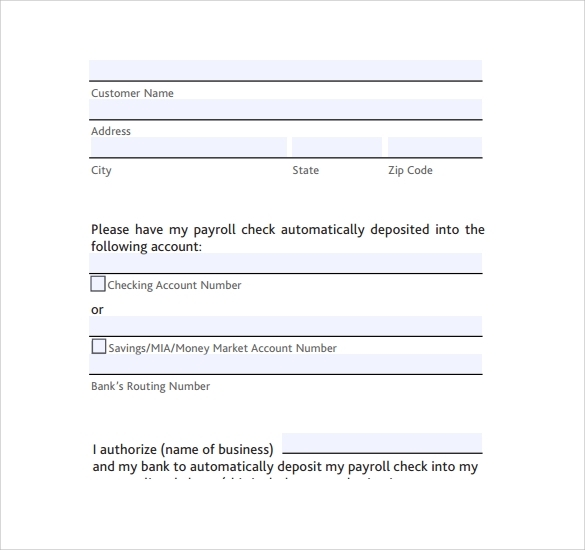 This is mostly done for payroll processing where in an employee may wish to Credit Application Forms a particular bank account with the monthly salary which they receive on a regular basis. 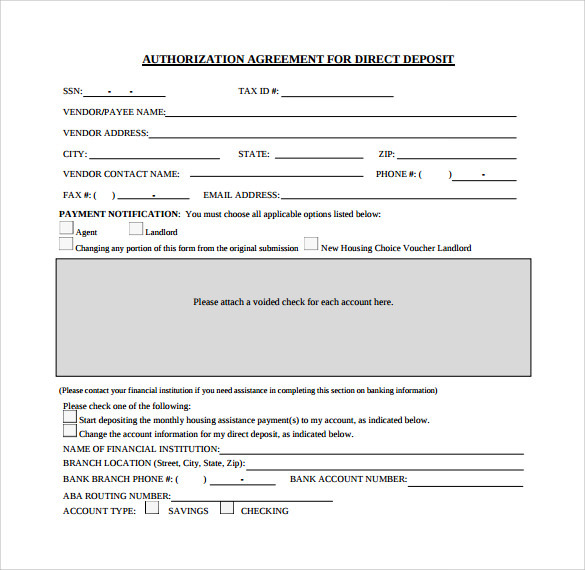 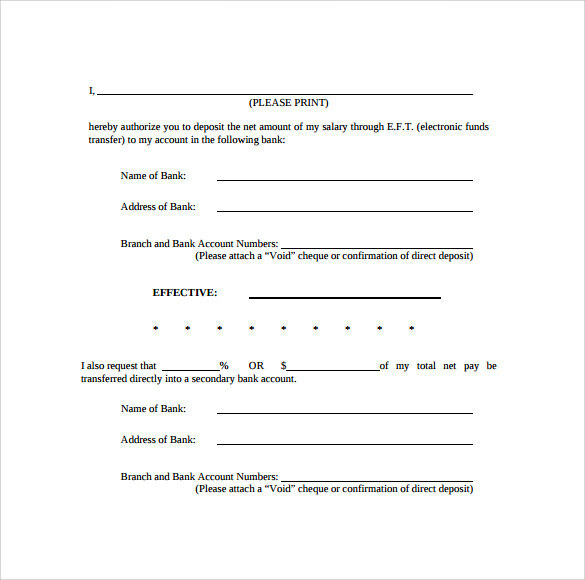 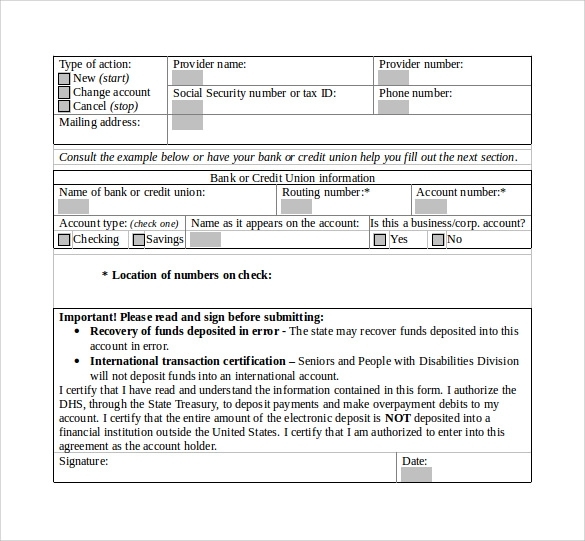 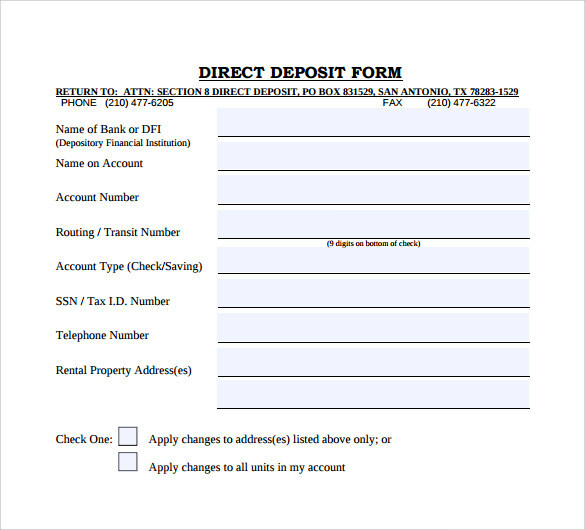 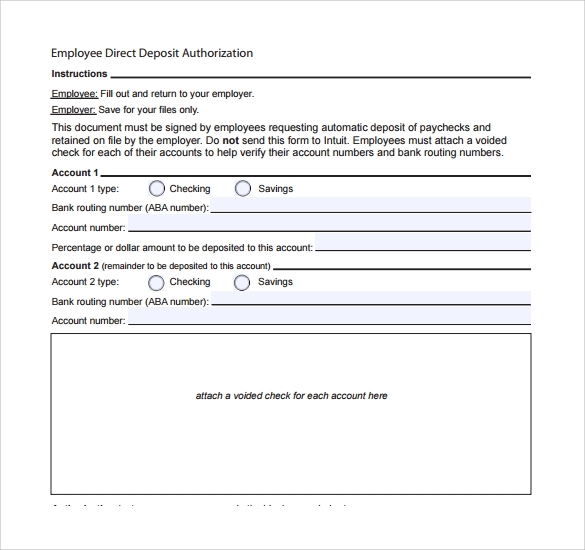 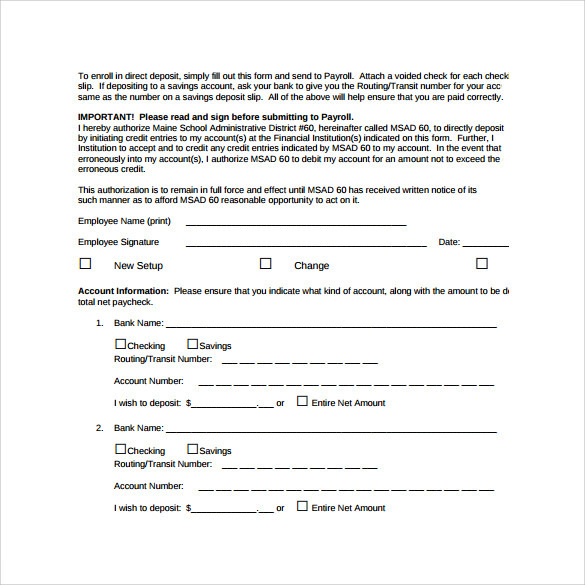 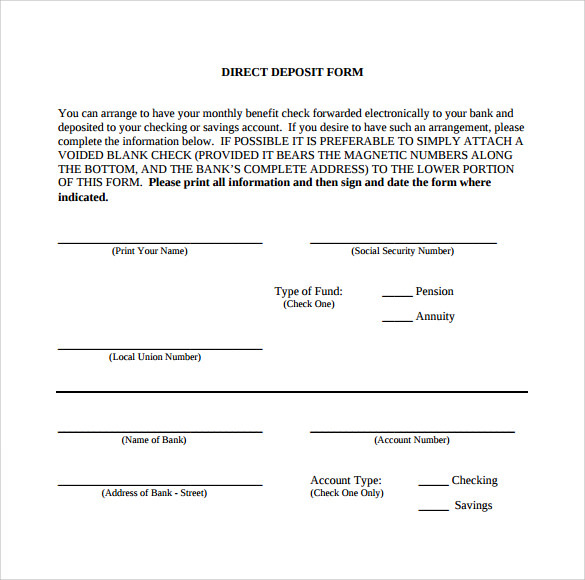 These direct deposit forms are in the form of Microsoft Excel or PDF format, and do contain the details of the bank account where in the deposit would be done, along with the signature of the customer and the stamp from the banking authority.